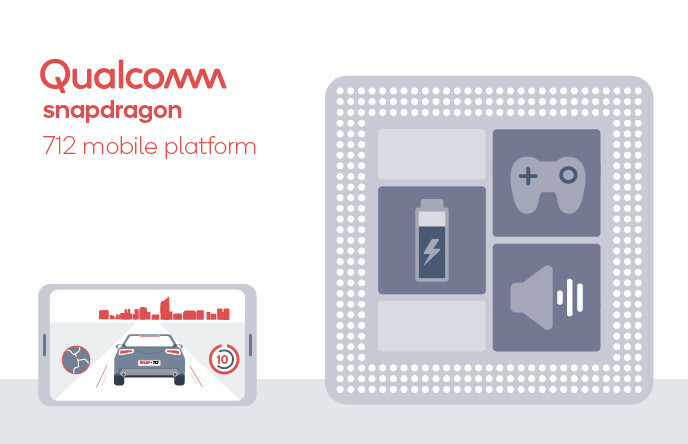 The company promises 10% performance uplift across gaming, web browsing and more since the CPU is clocked up to 2.3GHz compared to up to 2.2GHz in the predecessor. 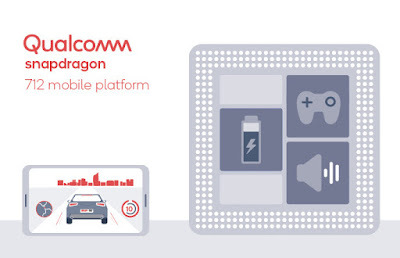 Qualcomm Snapdragon 712 has entered mass production and be available for OEMs. It expected in mobile devices sometime in Q1 2019.